Well, it was observed that during the period of fasting, the white blood cell count dropped significantly. And when the body was fed with healthy diet post-fasting, new white blood cells were formed which were healthier. When the body is fasting it starts using what it has in store for producing energy. This means that the stored up glucose, ketones, and fat gets used up. 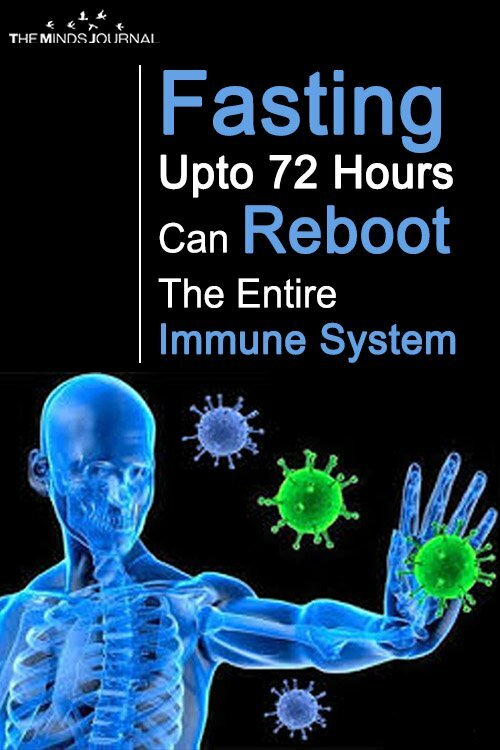 Also, trying to conserve the energy, the body starts breaking down the immune cells which it feels are not needed. Of course, in such a termination, the first ones to go are the damaged or unhealthy cells. A 72 hour period of fasting was enough to trigger these changes. Then, as the body is slowly re fed with a proper nutritional diet, it starts producing new cells, which are healthier and better equipped to take on the role of defending the body against harm. 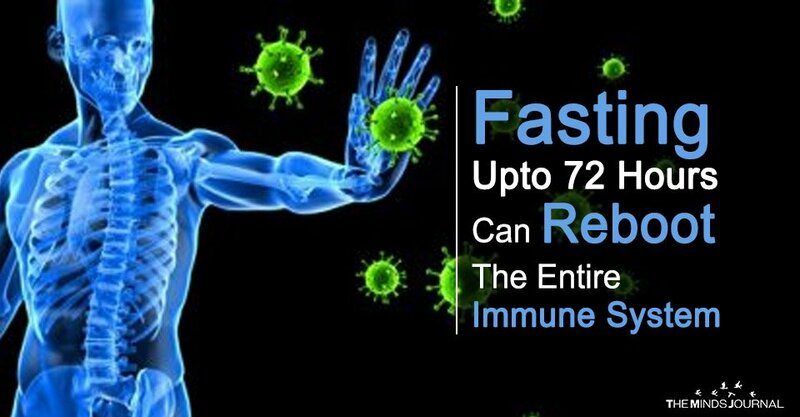 If this theory can be proven with further research and more study, it will come as a god sent a gift for those who struggle with susceptibility to diseases and a comparatively weakened immune system. Those who have been undergoing treatments such as chemotherapy which is known to damage the white blood cells or who have a weak immune system owing to old age too will be able to draw benefits from this. The process is as fascinating as the result. It is as if by starving your body, you have given it a command to start a regeneration of the hematopoietic system based on the stem-cells regeneration. Of course, if this is proven right that will be great news for people who suffer from a weak immune system owing to one reason or the other. So far the study has been shown to have positive conclusions both in human and animal subjects. But something of this magnitude cannot be taken to be the gospel truth on the basis of a few isolated studies. There needs to be a lot more research in this area for the experts to arrive at a concrete result. Even if that happens, fasting for periods as long as 72 hours remains a dangerous process which should only be undertaken when you have expert supervision. Matters of diet and health should be left to the nutritionists and medical professionals and not done as an amateur.